Fallout4 Nexus, BloodTaiga. 14 Apr 2016. Animated Anime Main Menu - Coppelion. 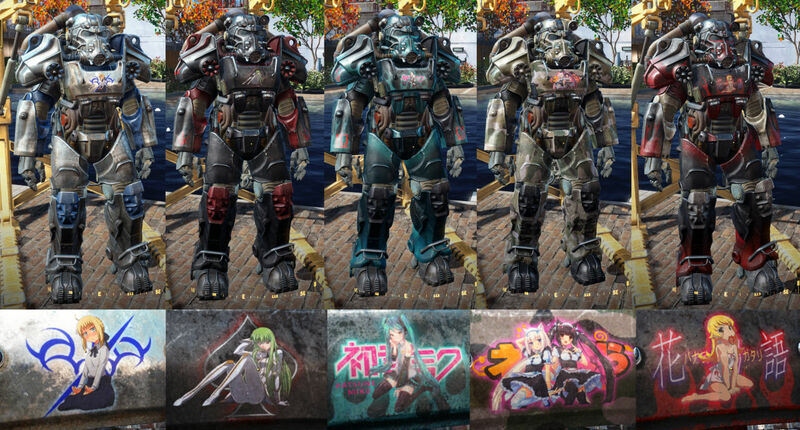 14 Apr 2016 <https://www.nexusmods.com/fallout4/mods/11964>. Fallout4 Nexus, Tenamil and Madeleine. 3 Aug 2016. Paintings by MadeleineInk. 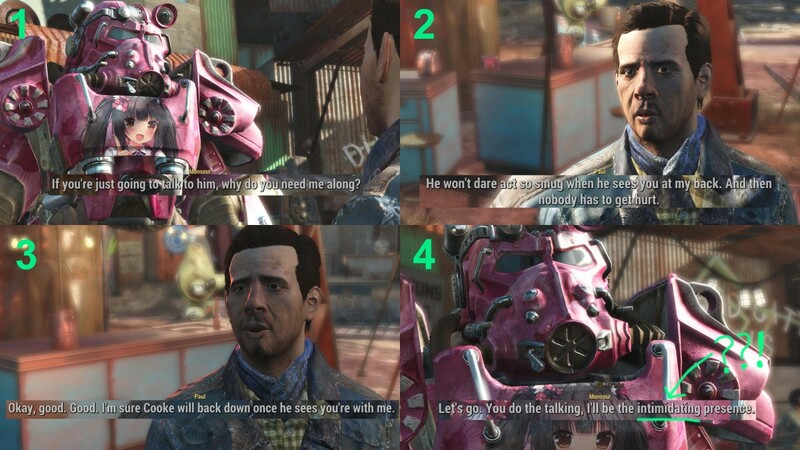 21 May 2016 <https://www.nexusmods.com/fallout4/mods/13769>. Fallout4 Nexus, The bear that lives in the air ducts. 23 Dec 2015. Anime Exp Sound replacers. 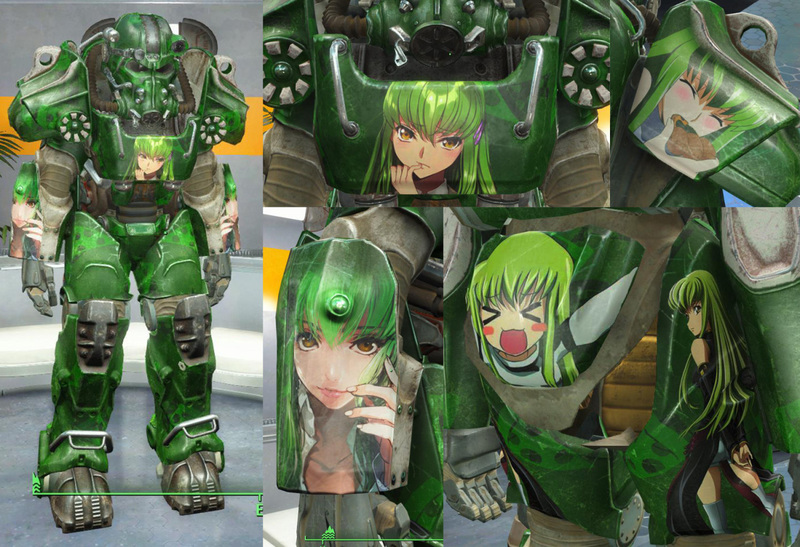 27 Nov 2015 <https://www.nexusmods.com/fallout4/mods/3047>. Fallout4 Nexus, yuruku. 4 Sep 2016. Zeon Alive. 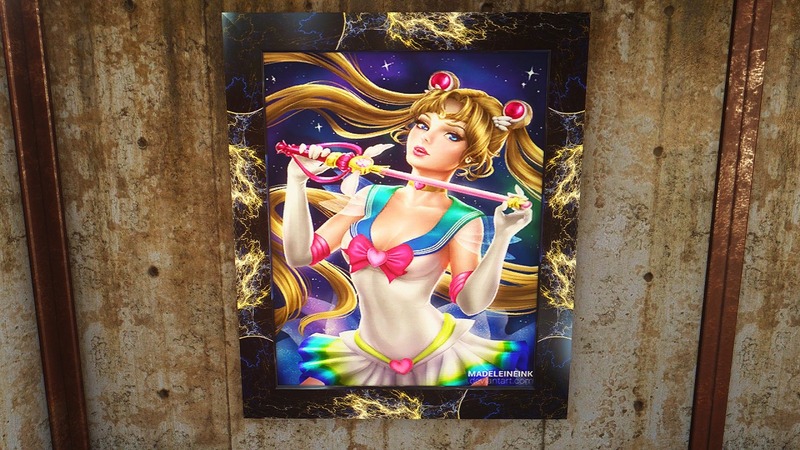 4 Sep 2016 <https://www.nexusmods.com/fallout4/mods/18051>. Fallout4 Nexus, Mio. 20 Jul 2016. Anime Main Menu Replacer. 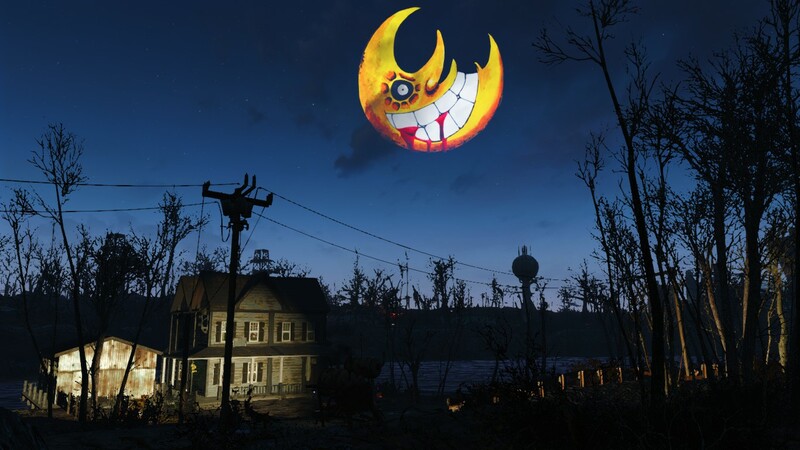 20 Jul 2016 <https://www.nexusmods.com/fallout4/mods/16629>. Fallout4 Nexus, Cheesey331. 3 Apr 2016. ZA WARUDO. 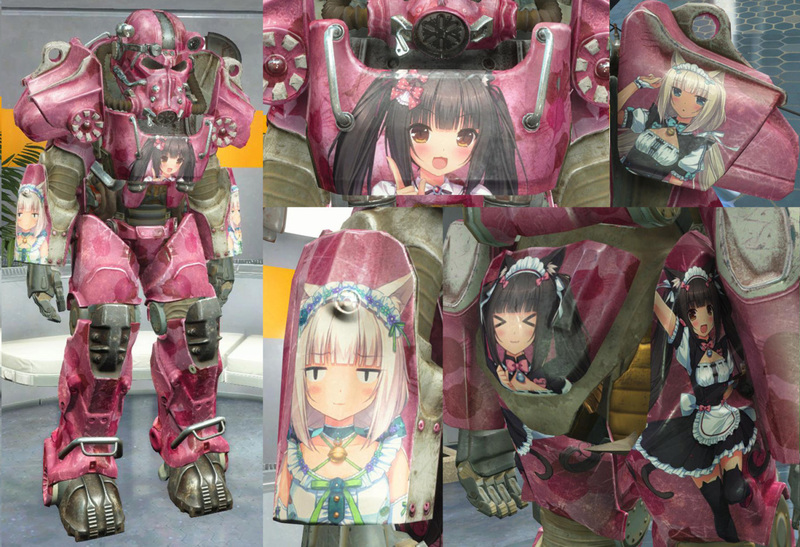 3 Apr 2016 <https://www.nexusmods.com/fallout4/mods/11618>. 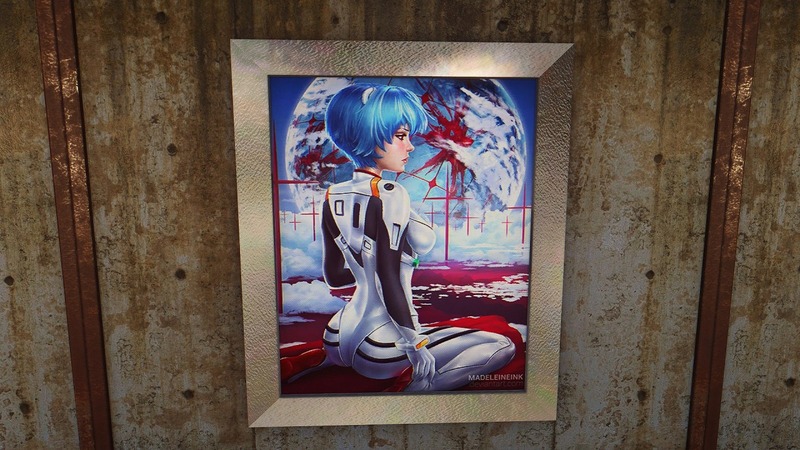 Fallout4 Nexus, BloodTaiga. 6 Apr 2016. 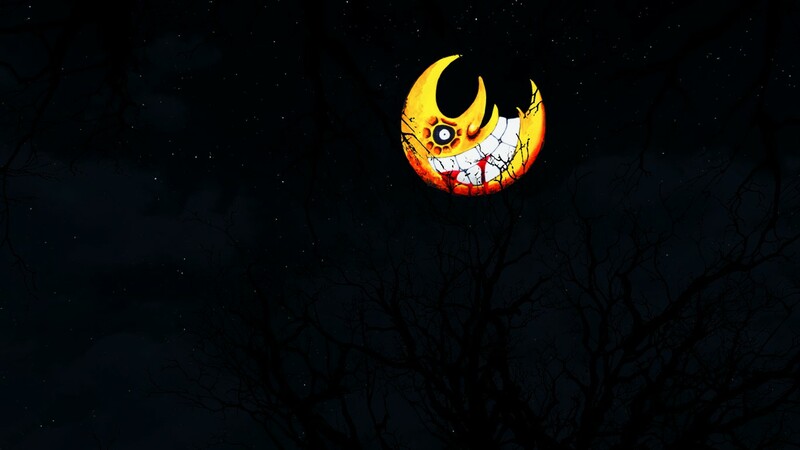 Soul Eater Moon. 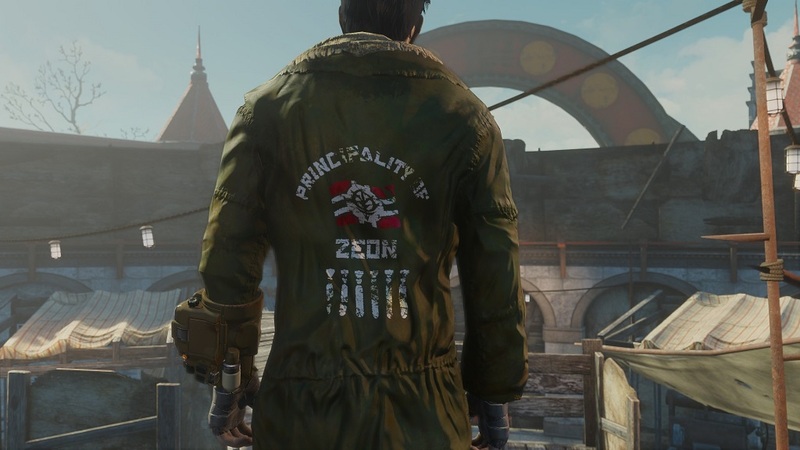 4 Apr 2016 <https://www.nexusmods.com/fallout4/mods/11653>.